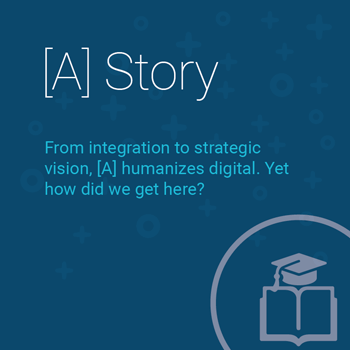 [A] has a proven history as an innovative leader in content intelligence. But how did we get here? [A]’s earliest beginnings date back to 1996 when a single-person internet consulting entity cropped up at the dawn of a new era for computer-mediated human commercial interactions. That consultant opened a web design company, then an interactive agency. When the lack of reliable content management software became a stopping point, the firm spun up a CMS software division, building content software from scratch, and finally adopting best-of-breed software as a content-technology services and platform integration firm. With exposure to structured content models stemming from technical communications and marketing communications engagements, cross-functional content DNA became embedded in the culture. And, the firm grew unique capabilities around disciplined preparation for and managing of large CMS integration projects, becoming a significant regional firm supporting many other agencies on their content technology projects. Eventually, seeing a need for a specialized vendor in a yet-undefined content intelligence space, a new company was formed in 2012 — Simple A LLC, known simply as [A]. [A] focuses on changing the nature of content itself and adapts content, architecture, and organizational structures to meet the demands of the next generation of customer experiences. The company grew, built new processes, and adopted seminal thinking from content-industry architectural and innovation leader Joe Gollner, who later joined [A] as Master Architect. Other industry leaders have joined [A] to embrace and influence a holistic platform to move the space forward and advance next-generation publishing across large-scale content owners. The company's focus on intelligent content, content valuation, content technology, organizational design and change management, the Content Intelligence Framework, and the Master Content Model™ has served larger and larger enterprises over the years, providing content intelligence services and support to transformation initiatives within some of the largest enterprises on earth. [A] is the Content Intelligence Service. In partnership with clients, [A] creates all aspects of a content intelligence system and unifies the people, processes, and tools needed to enable content intelligence and maximize content ROI. Coherent － Orchestrated against a Master Content Model™, unifying systems for content interoperability. Self-Aware － Connected with semantics, taxonomy, structure, and context. ​Content is everywhere. 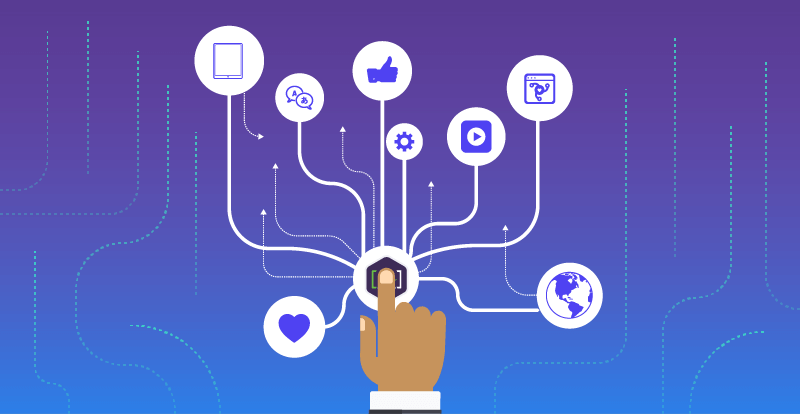 Intelligent content is dedicated to transforming the digital experience, making the relationships with customers, members, and constituents more personalized and more conversational. [A] partners with smart leaders to reach more channels, grow the value of content assets, and streamline omnichannel production and publishing from many authoring sources to many endpoints. Integrated. Personalized. In a technology-agnostic architecture built on processes and patterns that scale. Complex organizations use [A] to compete in a personalized, multichannel, multimodal, AI-driven world.